Our mission is to provide your child with the very best pediatric dental care. 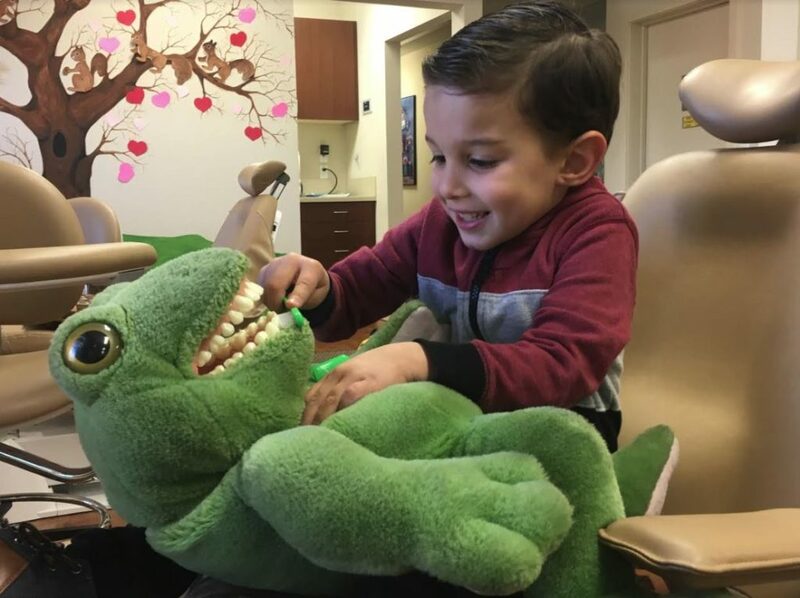 We, Dr. Gutenberg, Dr. Niethamer, associates, and staff, put the needs of you and your child first to help achieve exceptional, comprehensive dental treatment in a fun and happy environment. We strive to be sensitive to the needs of all our little patients and families. Our goal is to create a unique, comfortable, calm, and enjoyable dental environment. We enjoy serving the dental needs of the children of the Coachella Valley, Morongo Basin and San Gorgonio Pass areas of southern California. New patient or first visit?